Atlanta Music Critic (AMC) and friend ventured to Decatur, GA to enjoy an evening at Eddie's Attic, a wonderful little restaurant and performing space. Eddie's (http://www.eddiesattic.com/) provides a rich schedule of a broad range of musicians and good food at reasonable prices. Last evening The Luna Strings (http://www.lunastrings.com) were the featured performers. The Lunas are three delightful string players who play a variety of pop and light classical music. They arrange the music themselves. They are accomplished, enjoy what they do, and know how to please an audience. 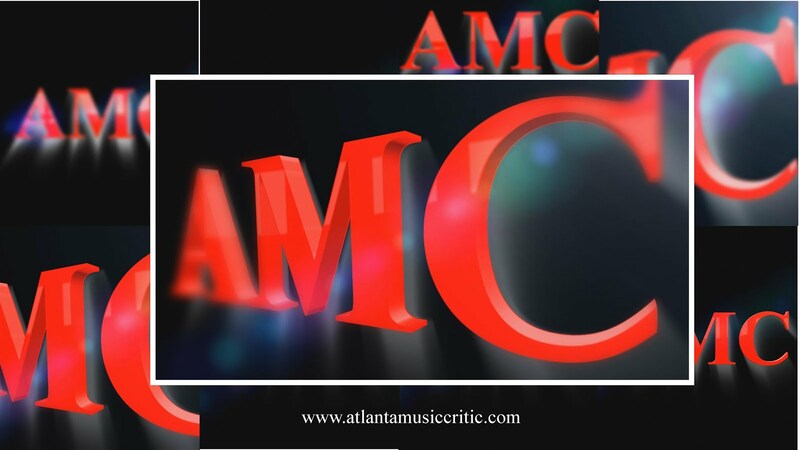 For AMC, the best of their program included a wonderful arrangement of John Lennon's "Imagine" and Piazolla's "Libertango." Other crowd pleasers included Queen's "We will Rock You" and "We Are the Champions." These were surprisingly effective arrangements that got the crowd singing and stamping their feet. The Lunas asked for suggestions about songs they should arrange for future performances. AMC suggests the Moody Blues "Nights in White Satin" Leonard Cohen's "Hallelujah"- yes its overplayed but still a beautiful piece. So if you live in the Atlanta area, and want to have a thoroughly enjoyable evening, try to catch the Luna Strings or spend an evening at Eddies'. AMC thinks you will have a great time! They are performing the same program again on Saturday February 23rd at 7:00 pm at Kimball Hall in Roswell Ga!